Healthy that lacks luster gets intensive nourishment with Weleda Revitalizing Hair Oil. It’s a deep-conditioning treatment that restores moisture, softens split ends and adds radiant shine as it penetrates. Organic Rosemary Oil completely coats your hair and scalp with an indulgent treatment of fragrant, evergreen nourishment. Burdock root extract has traditionally been used to alleviate dry scalp. Your hair, rich in the revitalizing fragrance of rosemary, looks and feels softer, smoother and more manageable from root to tip. 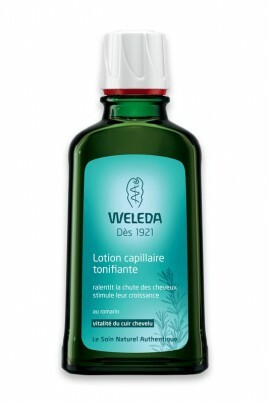 Weleda Revitalizing Hair Oil is a great cure to prevent dandruffs and hair loss. Plan to spend some quality time blissfully running your fingers through your healthy, lustrous locks. For daily styling and reconditioning care, apply a few drops - depending upon your hair length and texture – of Weleda Rosemary Hair Oil to wet or dry hair. 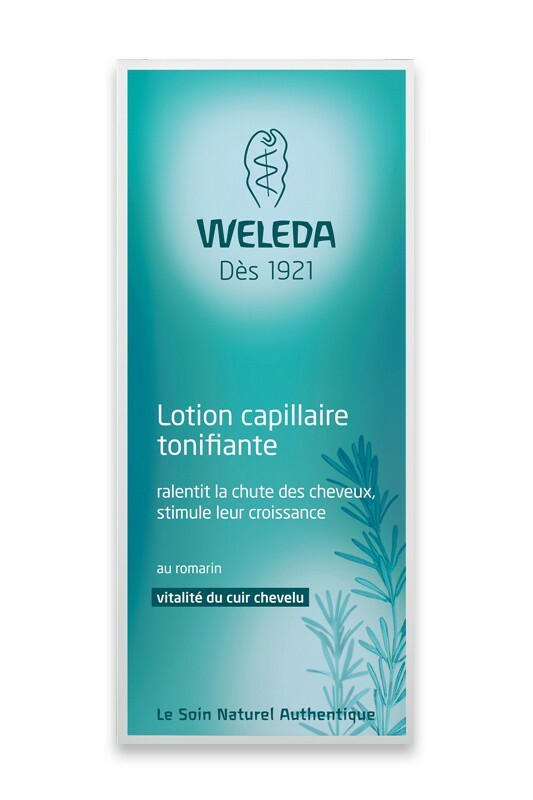 For an intensive treatment, or for extra protection before exposure to sun, salt and chlorine, massage a quarter-size to one-third of a bottle of Weleda Rosemary Hair Oil into the scalp and hair, and cover with a shower cap. Leave on for at least 40 minutes while you relax to restore strength and moisture to your hair. Shampoo or rinse out as desired. Arachis Hypogaea (Peanut) Oil, Trifolium Pratense (Clover) Flower Extract, Lavandula Angustifolia (Lavender) Oil, Arctium Lappa (Burdock Root) Root Extract, Rosmarinus Officinalis (Rosemary) Leaf Oil, Limonene*, Linalool*, Geraniol*, Coumarin*.